All the different types of female Crossfitters that you will find in the Box - so which one are you? 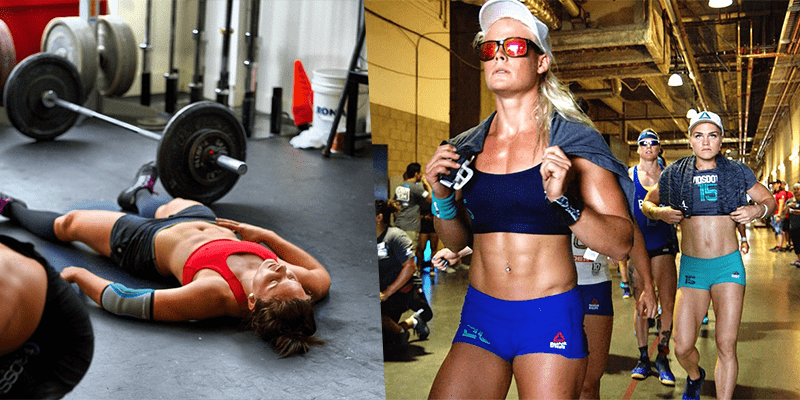 So which one of these types of female Crossfitters are you? Sweet, nice and happy. These are the most popular members you want to be around 24/7. They make us smile and always feel welcomed. The Box is their second home and their favourite playground. They adore the social side of Crossfit. Competitive? Not at all. They would always sacrifice their own score in order to help a friend. The name says it all! These ladies love chalk. Lots of it. You see fog, clouds and white storms. Basically they take the use of chalk to a whole new level. 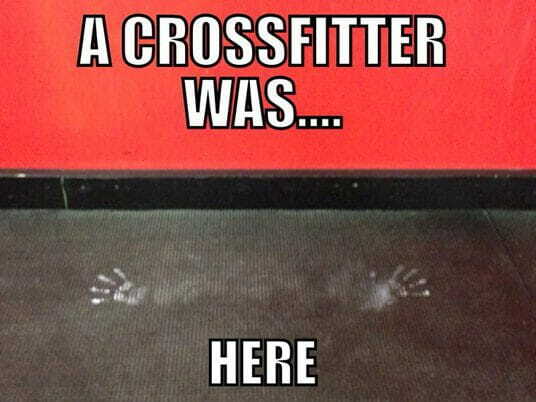 Chalk on their fists, shoulders, chest, quads… everywhere.